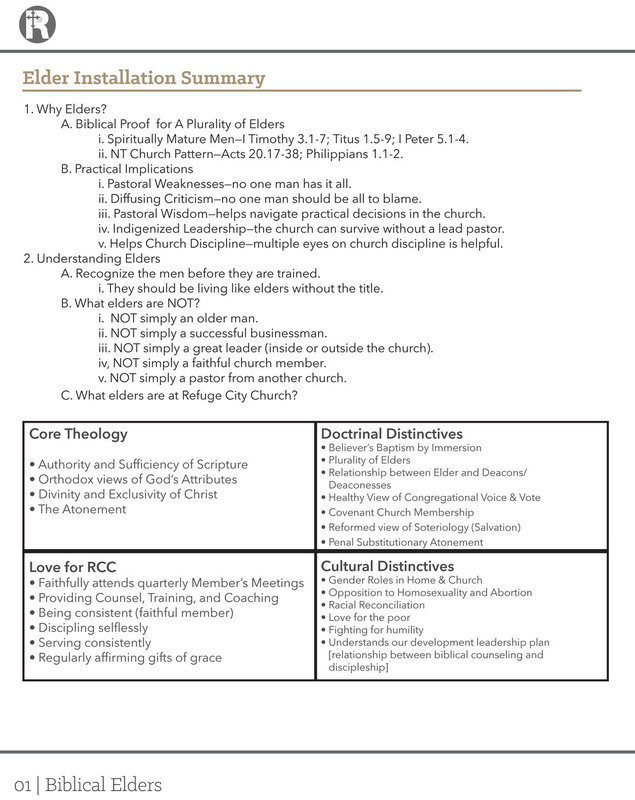 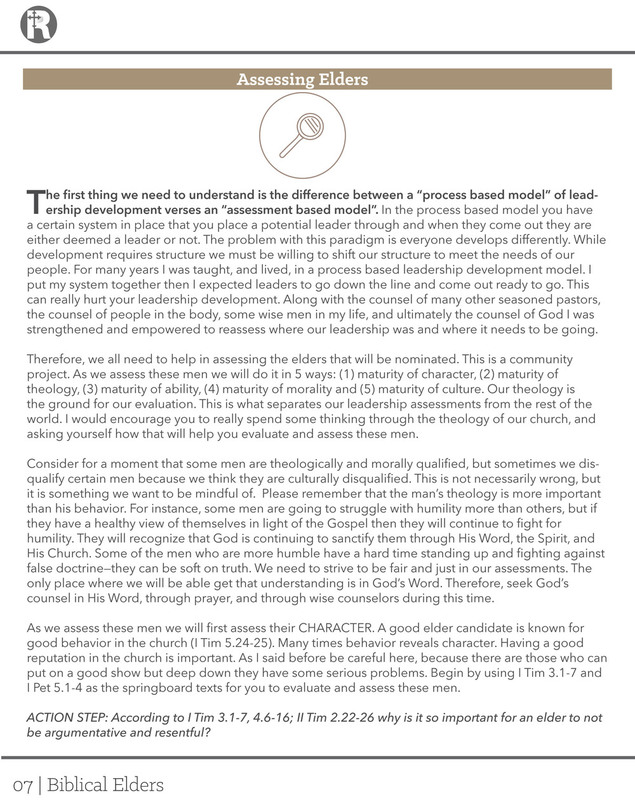 In preparation for our upcoming members meeting, our elder & staff have been preparing a letter to the church detailing what biblical eldership is, as well as how to assess men for eldership. 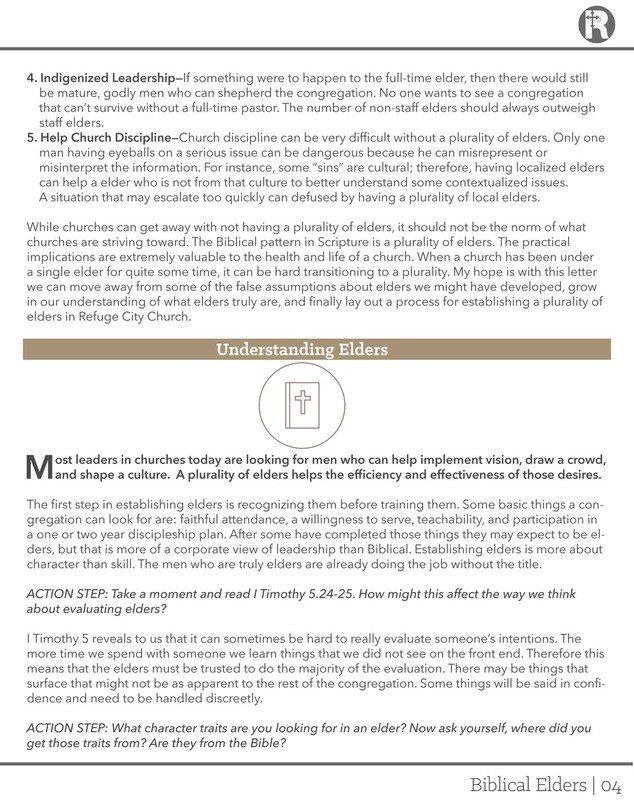 We pray this resource proves invaluable to you in the upcoming season. 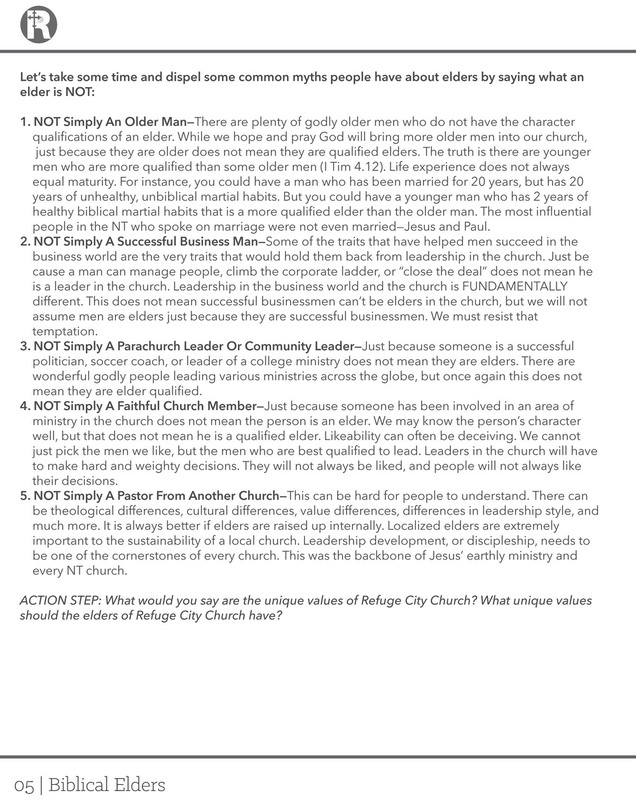 You may download the letter through this link here, or read the document in its entirety below.